BIST supports women scientists who have the ambition and potential to reach a leading position in research and are fulfilling maternity responsibilities at the same time. 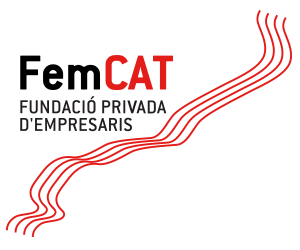 The Barcelona Institute of Science and Technology opens the Mothers of Science supporting grant on February 11, 2018 – the international day of women and girls in science – in order to address the gap that exists between the number of women in the BIST Community who are research associates or senior postdoctoral researchers (41%) and the percentage of women who are group leaders (only 15%!). At BIST, we want to recognize the value and excellent research done by these scientists and support them in their career transition. 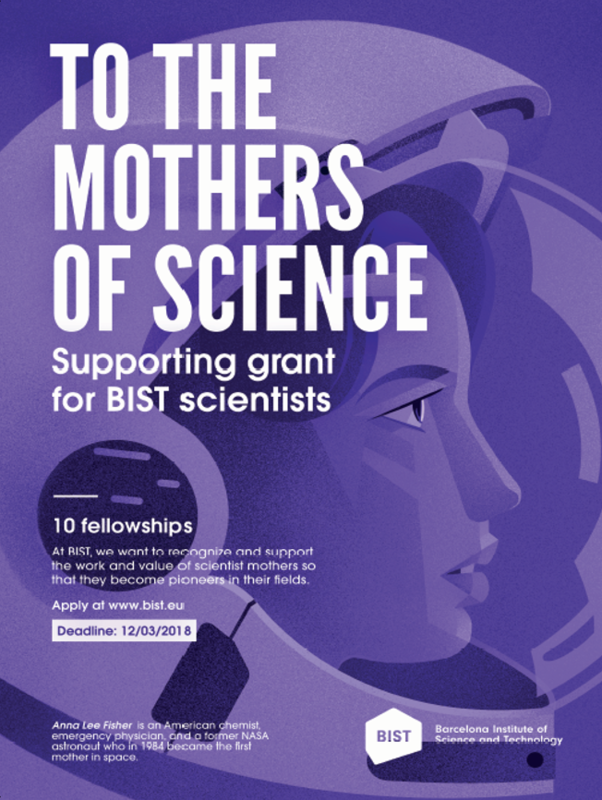 This program is a result of the ideas collected during the BIST Round Table on Empowering Women in Science within the BIST Community, and is also inspired by the CRG Women Scientists Support Grant (WOSS), from which the Mothers of Science grant has grown. The BIST Round Table on Empowering Women in Science within the BIST Community was held on November 28th, 2017 in order to identify the needs of the BIST Community in this area. Support to excellent researchers who are also mothers was identified as an immediate need and therefore BIST has launched this program as the first action within a larger “Women in Science” program which will be developed over time. • If the researcher has a contract/agreement with an external institution, the fellowship can only be granted if she also has a connection with one of the BIST centres (independent of funding source). ii) Researcher developing an activity at one of the BIST centers as a PhD student, Post-doc, research associate or equivalent; and with a contract/agreement with either an external institution (university, research center, research institution) or directly with one of the BIST centers. i) Candidates will be evaluated based on their scientific excellence and potential, and motivation to pursue a leadership position in academia or industry. ii) The decision for supporting a candidate will be made by the evaluation board, which is composed of one representative from each BIST center and three external experts in scientific careers (additional experts will be incorporated depending on the number of applicants). iii) Special consideration will be given to ensuring a geographical balance as well as a diversity of experiences and institutional profiles. M. Ángeles Serrano obtained her Ph.D. in Physics at the Universitat de Barcelona in 1999. One year later, she also received her Masters in Mathematics for Finance from the CRM-Universitat Autònoma de Barcelona. After four years in the private sector as IT consultant and mutual fund manager, she returned to academia in 2004. She completed her postdoctoral research at Indiana University (USA), the École Polytechnique Fédérale de Lausanne (Switzerland) and IFISC Institute (Spain). 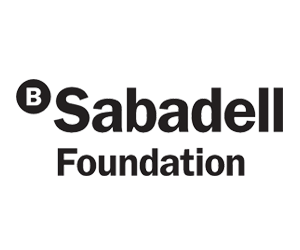 She came back to Barcelona in 2009, when she was awarded a Ramón y Cajal Fellowship at UB. In February 2009, she obtained the Outstanding Referee award of the American Physical Society. 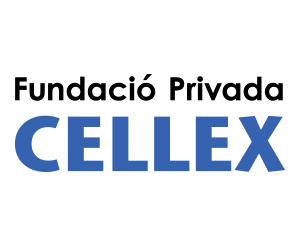 She is a Founding Member of Complexitat, the Catalan Network for the study of Complex Systems, and a Promoting Member of UBICS, the Universitat de Barcelona Institute of Complex Systems. 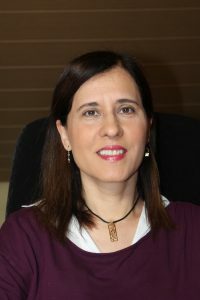 M. Ángeles Serrano has been an ICREA Research Professor at the Universitat de Barcelona since October 2015. Jörg Müller is currently researcher at the Internet Interdisciplinary Institute (IN3 – UOC) in Barcelona, Spain where he forms part of the Gender and ICT research program. 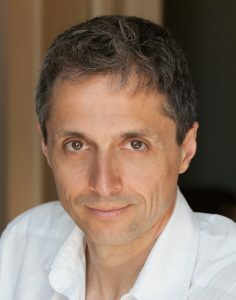 He obtained his PhD in Communications at the European Graduate School (EGS) in Saas-Fee, Switzerland and holds a degree in Sociology and Computer Science from the Free-University in Berlin, Germany. He’s been an expert advisor to the European Commission DG Research and Innovation. Main research interests include practice based approach to gender (in)equality, the science of team science, and new, data intensive research methods within the social sciences. He has been coordinating the FP7 project “GenPORT – Your gateway to gender and science resources” (2013-2017) and is currently coordinating the H2020 project GEDII – “Gender-Diversity-Impact” (2015-2018) which will develop new concepts and methods for assessing the impact of gender diversity in research teams upon research performance. 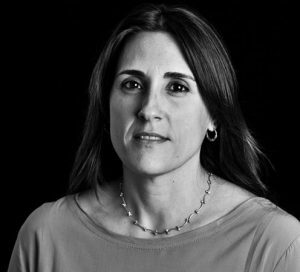 Roser Nadal is an Associate Professor at the Department of Psychobiology at the Universitat Autònoma de Barcelona (UAB) and member of the Neuroscience Institute (INc) of the same University. After obtaining her PhD in Psychology in 1992 (UAB), she completed postdoctoral stays in 1996-1997 at Wake Forest University (NC, USA) and got a tenure position in 1998. In 2000 she was Visiting Scholar at the University of California in San Francisco, in 2010 at the University of Colorado at Boulder and in 2013 at the British Columbia University. Dr Nadal´s research interest is focused on Neurobiology of stress and vulnerability to Psychopathology using rodent behavioral models. She has been the INc-UAB Vicedirector (2010-2016) and has led a large number of outreach projects to disseminate public knowledge of Behavioral Neuroscience. Dr R. Nadal has coauthored more than 75 publications (H-index = 23, 1570 citations). 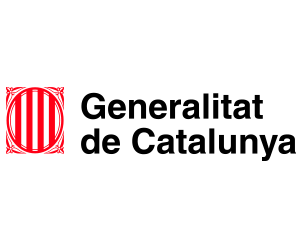 Since 2003, her group belongs to the Generalitat de Catalunya Excellence Groups (SGR), the Network of Addictive Disorders (RETICS, Instituto de Salud Carlos III) and participates in the Network of Mental Health (CIBERSAM). She has participated in more than 18 other national projects. Dr Nadal has participated in international projects and has developed intensive KKT activity. She has supervised 11 PhD theses and 11 Master theses. She actively collaborates in “Gender in Science” Committees and national and international funding agencies and scientific journals. She has been in the scientific Committee of several national and international meetings, and organized a B-DEBATE in 2016. In 2015, she received the ICREA Academia Award in Behavioral Sciences (2015-19).